Everyone knows I’m a huge traveler and love experiencing new places, cultures and food. So you might find it surprising when I talk about my plans for the summer. I have decided to take NO VACATIONS. I have a goal to swim a 5k at the Deer Creek Open Water Swim. This is an ambitious goal- 3 times what I struggled to swim at the GSL race. I know I will not be able to accomplish this goal without some serious dedication. Even with the dedication it will be a challenge. I had thought about going to Disneyland but I have to go to California for work/reunion (doesn’t count as a vacation, more like a business trip) and if you add Disneyland it will be 2 weeks away from my training. I can’t risk that. I also decided to put the money I would have put to travel towards my training. I have started meeting with a dietician and am taking UFC kickboxing classes (they are so much fun and the trainer is great!). This week I was supposed to take the week off and rest my muscles…I have worked out every day. Not too successful. Sorry doc! I’ve also been watching what eat even more carefully and am using myfitnesspal.com to help me keep track. I found I was either eating too much or too little. Now it is closer to the right balance. By not going on vacation I am able to control my diet more carefully. I still have vacation days to use but I plan on applying those to recovery days and then if I have extra I may take a trip in the winter to NYC. Maybe New York for Christmas! (The Tony awards peaked my interest in a couple shows). What I would love to do is save money so I can go to the swim camps in Costa Rica. That would be a dream come true! It would also be an easy trip to go by myself because it is planned, group oriented. I don’t feel like I am a good enough swimmer yet for it to be worth it but I’d love to go! I’m really going to miss the beach this year. 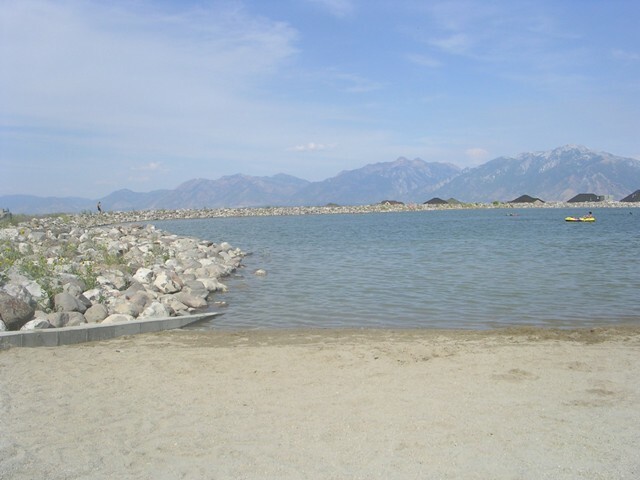 It’s just not summer without the beach but at least I have a salt lake to enjoy and there is always the man-made strangeness of Black Ridge in Herriman. Black Ridge reservoir (more like a cow pond behind some houses) strange place but nice! I’ve just got to make sure that with no vacation I don’t make myself crazy. I’ve got to find ways to relax within my normal schedule. Especially with training this could be difficult. I do not want to get over-stressed like I did before the GSL (no promises but I’m going to try!). 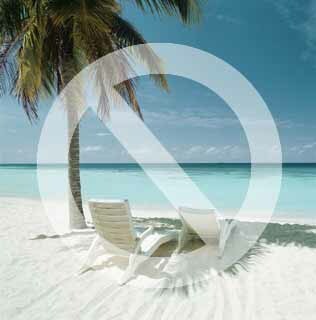 What do you do to relax when you can’t vacation or travel?